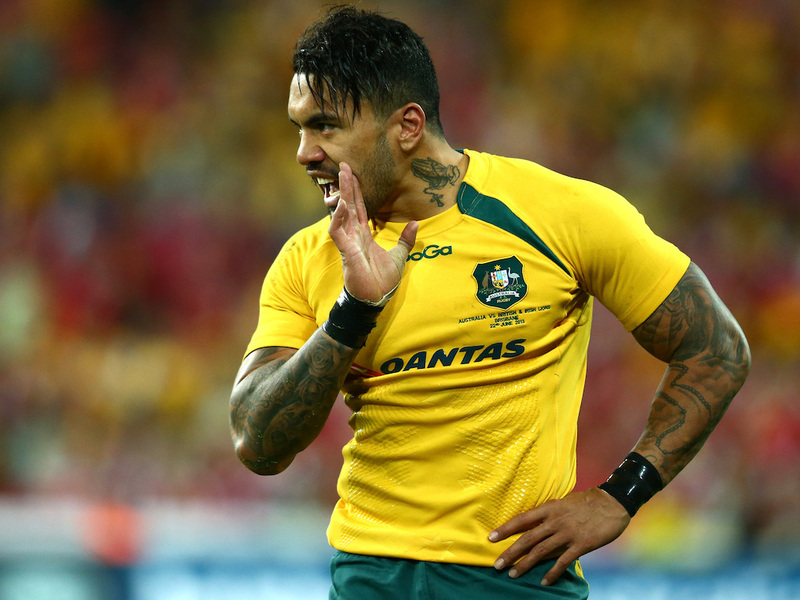 Former Wallaby wing Digby Ioane has signed a deal with Super Rugby franchise, the Crusaders according to the Australian Press. With Fijian flyer Nemani Nadolo leaving the club to join Montpellier, the Christchurch franchise needed to find a strong replacement and according to The Australian, the Crusaders have acquired the services of the 35-Test cap player. It was also reported that Ioane was enticed to the club by new coach Scott Roberston. Ioane left Southern Hemisphere rugby in 2013 when he left the Reds to play for Stade Français in France before joining Honda Heat in Japan.